Why use Alex Motorcycle’s Claim? Biking is an interesting activity that fills you with unending excitement on the road. However, the winter season is a period where bikers have to be extremely careful. This season comes with more delays and accidents due to the snow and ice. One of the important things to do during this season is to ensure your safety by changing the way you drive during these harsh conditions. 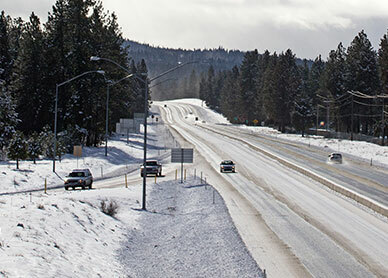 The following are five safety tips you can use for driving in the winter.